Bangladhol Limited is an audio-visual production house, established in 2012 with a view to usher a new age of Bengali Music with a blend of modern improvisations and fusion, as well as to uphold our time-honored musical and cultural heritage and introduce them to the world. Bangladhol Limited is a concern of EBS Group. 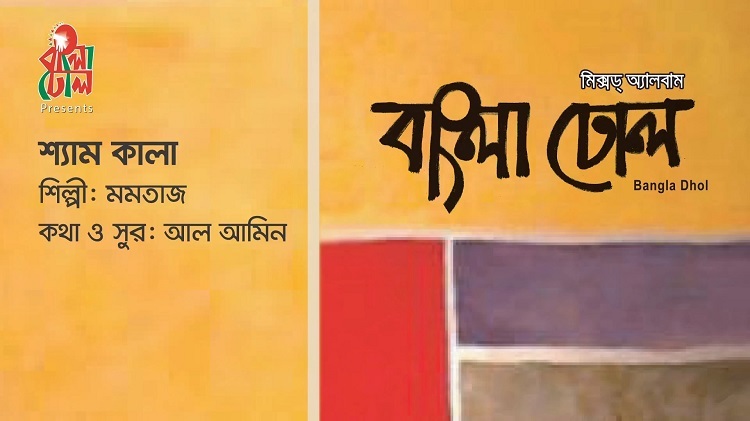 In the year 2012, we launched our debut album (audio; mixed artists) in Bangladhol’s banner, same-titled as “Bangladhol”. 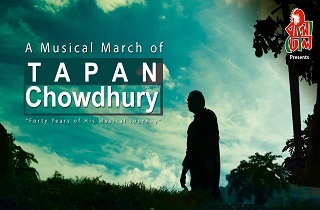 It was a marvelous collection of melodious folk-fusion songs to mark the very roots of our heritage and as a cornerstone of our musical passion. 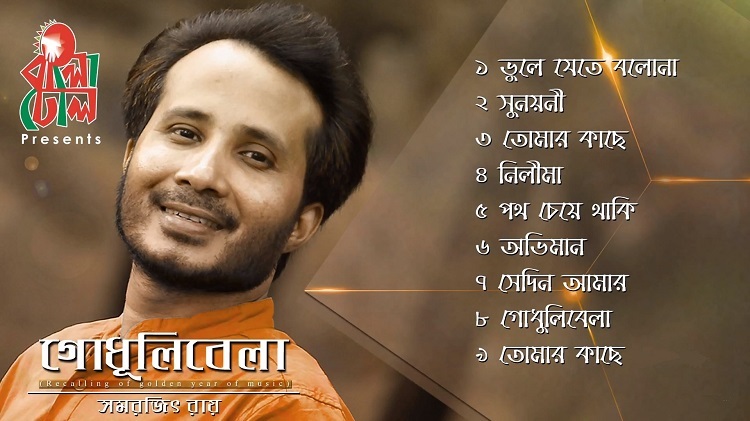 Bangladhol has a state-of-the-art recording studio for sound recording and mixing, with its recording and monitoring spaces specially designed by highly acclaimed acousticians and interior artists. 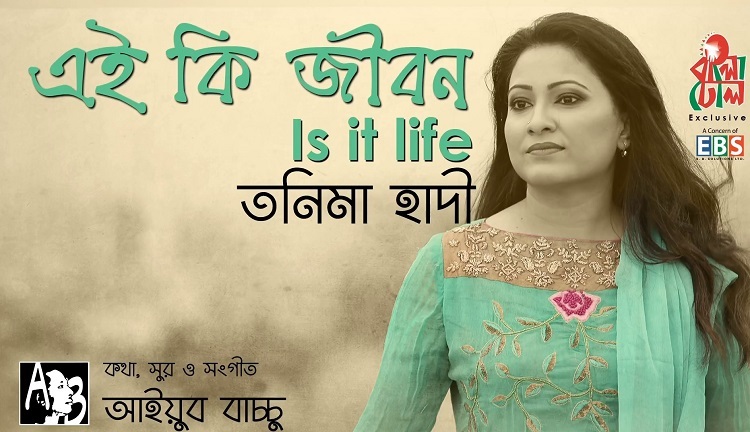 We are always trying to reach you, offering our musical and visual works on Bangladhol's Facebook Page, YouTube Channel, Android or iOS apps, and through Telecom VAS contents, which you can find by dialing 4646 or 46465 fron your mobile (inside Bangladesh). 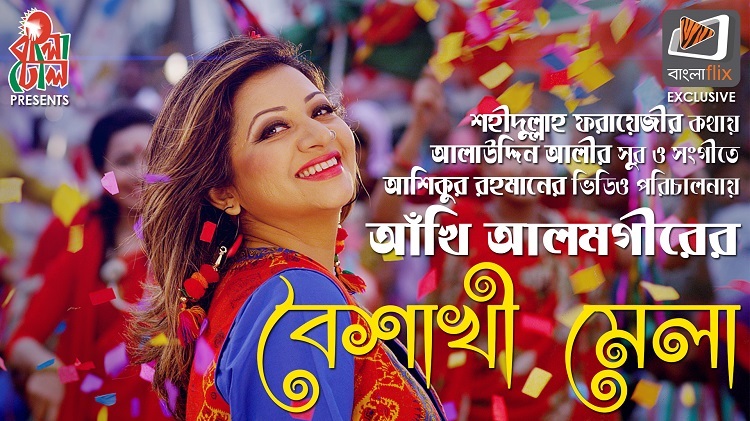 After an interval of almost 3 years following our maiden release- Bangladhol, Bangladhol marked its comeback year, 2015, with two more audio albums: Boishakhe Bangladhol (Boishakh Special Mixed Album) and Eid Utshobe Bangladhol (Eid Special Mixed Album). 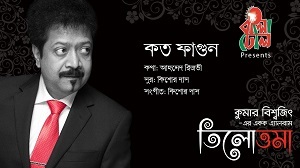 Then, one after another, Bangladhol has kept producing remarkable, quality contents like Sarangshe Tumi- the first duet album by Kumar Bishwajit, which we turned into Sarangshe Tumi, The Film- the first ever Musical Film of Bangladesh, directed by Ashiqur Rahaman, The Legend Syed Abdul Hadi- 4 CD Collection of the most popular songs sung by the legendary singer, Biographical Documentary of Syed Abdul Hadi, written and directed by Sadat Hossain, Projotne- a short film by Sadat Hossain, Firey Elam- a solo album by Tapan Chowdhury, Sound of Silence- first ever guitar instrumental show in the country by Ayub Bachchu, etc., to name a few. 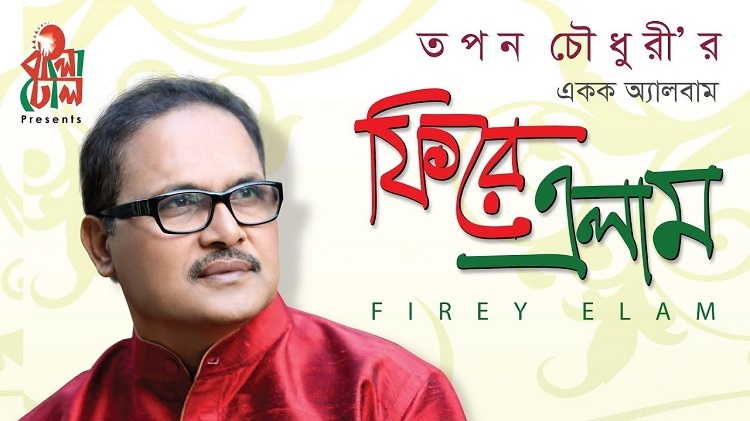 Tonima Hadi's solo album Ei Ki Jibon, produced by Bangladhol, was launched at the Public Library auditorium, Dhaka. 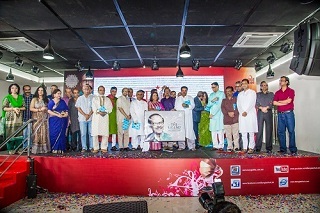 Tonima Hadi's solo album Ei Ki Jibon, produced by Bangladhol, was launched through a modest ceremony at the Public Library auditorium, Dhaka. 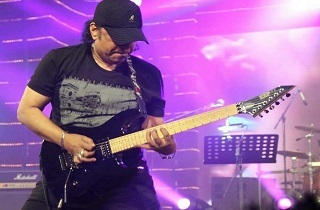 Banglaflix Presents Sound of Silence,first ever solo guitar performance by Ayub Bachchu was held at Krishibid Institute of Bangladesh. 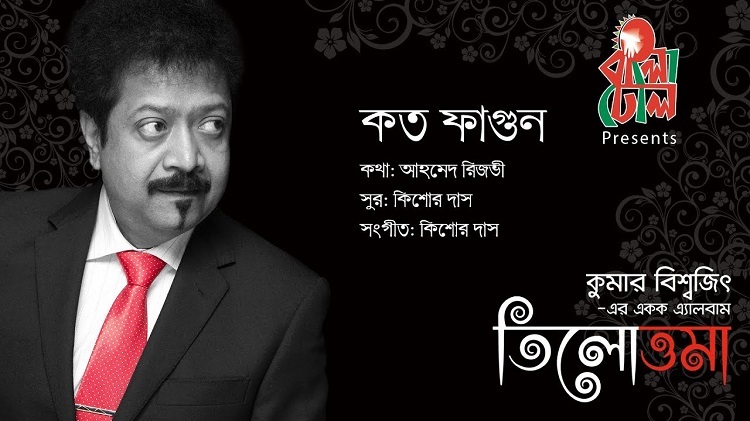 Tapan Chowdhury's return to professional singing was celebrated through the launching of his new album- Firey Elam. 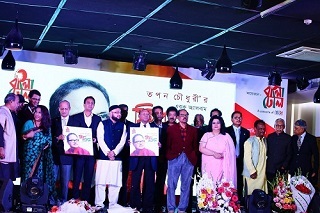 The ceremony took place at Dhaka Club and was graced by the presence of the Honorable Minister Tofael Ahmed, and a great number of prominent celebrities of the country. 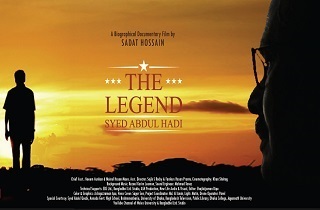 The launching ceremony of The Legend Syed Abdul Hadi, a 4-CD Connoisseur Collection, was held at Dhaka Club. 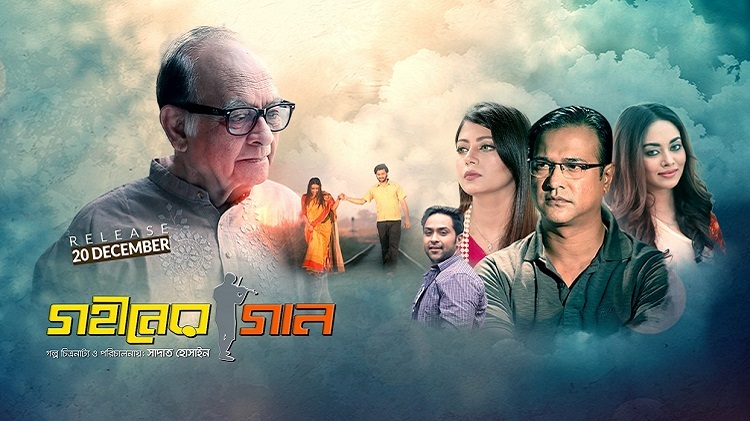 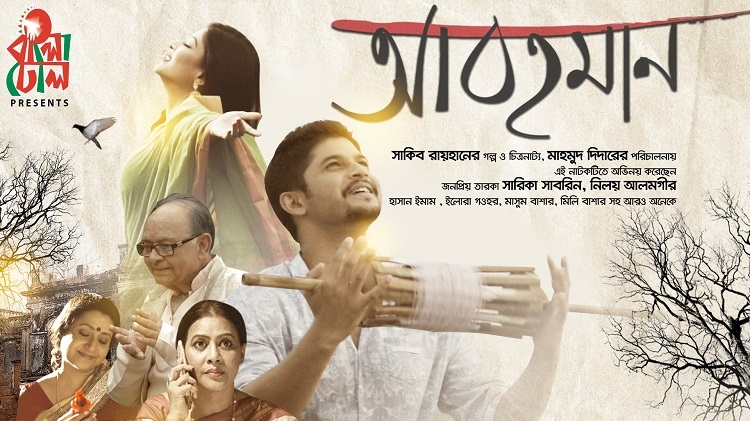 The first ever musical film of the Bangladesh- Sarangshe Tumi, produced by Bangladhol, was premiered at Star Cineplex. 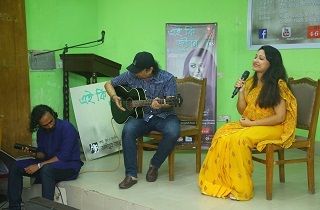 The first ever musical film of the country- Sarangshe Tumi was premiered at Star Cineplex. 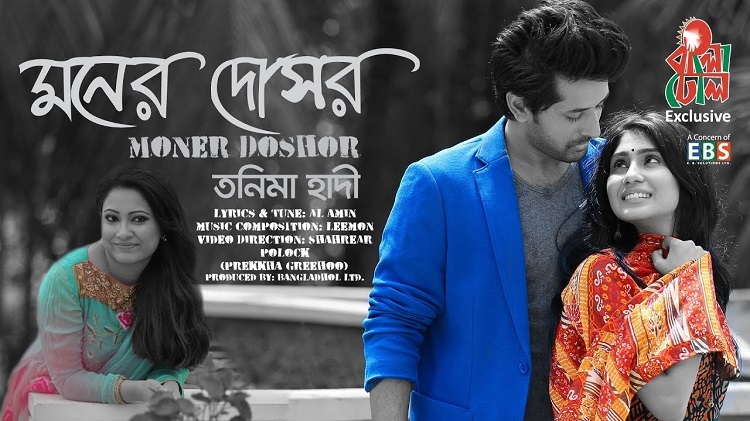 The film was directed by Ashiqur Rahman and starred Antu Kareem and Raaha Tanha Khan in the leading roles. 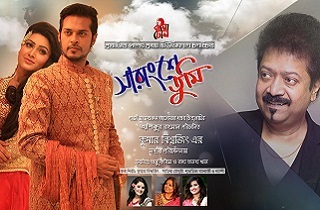 Sarangshe Tumi, first duet album of Kumar Bishwajit was launched through a grand ceremony at BICC, Dhaka. 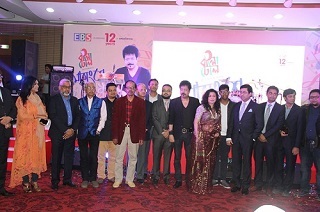 The 12-year anniversary of EBS Group was also celebrated through the same event that day.